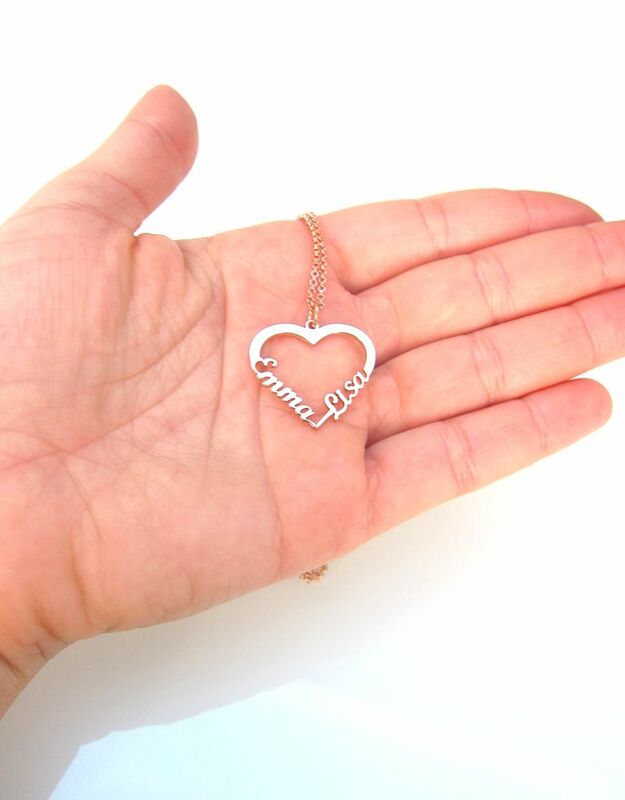 This beautiful necklace made of 925 sterling silver is the perfect gift for any woman. Make the hanger extra personal by adding two names. A lovely way to your lover / children wear close to you. 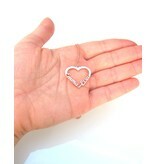 ♥ This necklace is made of through-and through 925 Silver. 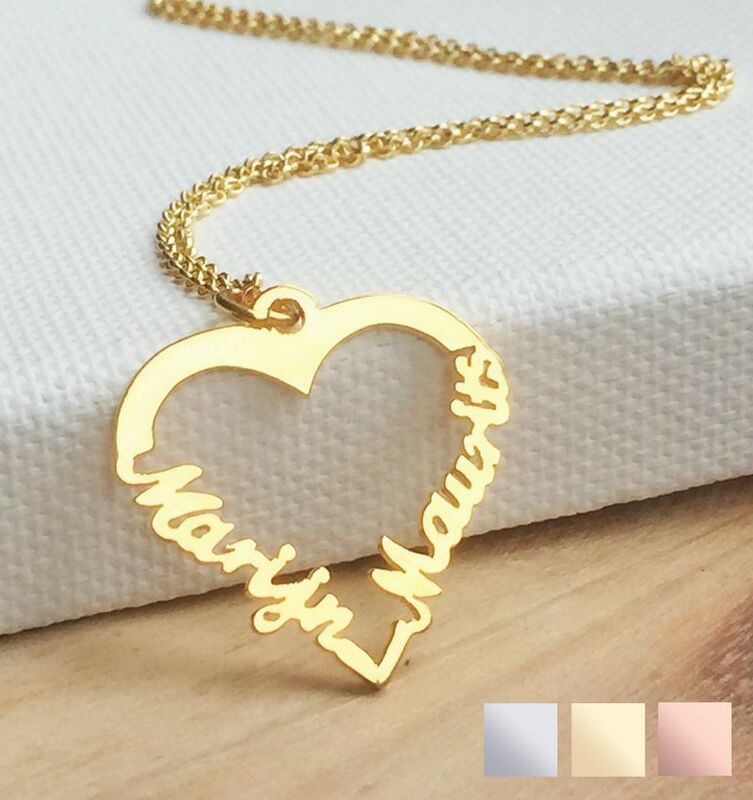 ♥ Including a 925 Silver necklace (size of your choice). ♥ Packed in a pink velvet sieradenbuideltje, as ready for gift giving.